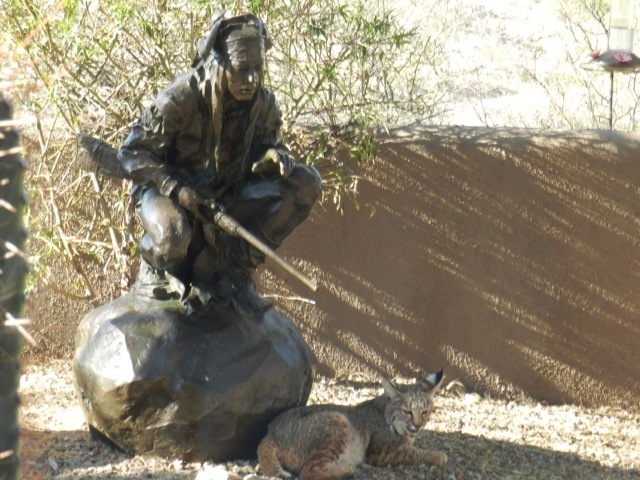 A client sent me this picture of a bobcat that found a shady spot. Look close. I sent this image to several folks and it wasn’t until their second glance that they saw the bobcat.